Expanding on seventeen years of experience as the original Corporate Stable Model provider, ASUS now includes more products and product lines, including the CSM PRO series, Workstation motherboards, and Server motherboards. CSM PRO motherboards are purpose-built for long-term projects covering industrial, manufacturing, military and related industries with the most stringent requirements for longevity, reliability and I/O. Bulk packaging is available for select CSM and CSM PRO motherboards (ending in /C/SI/) fitting in stacks of 10 to ease the mass production of systems while removing extra clutter generated by having multiple standard motherboard boxes. All of the accessories that a user would find in a standalone motherboard box are included within this packaging. ASUS is focusing on providing convenient, suitable, secured and cost saving solutions for enterprises, small and medium-sized businesses, and data centers across every industry. With the help of ASUS Control Center, your organization is primed to deal with the demands of the most challenging modern IT environments. 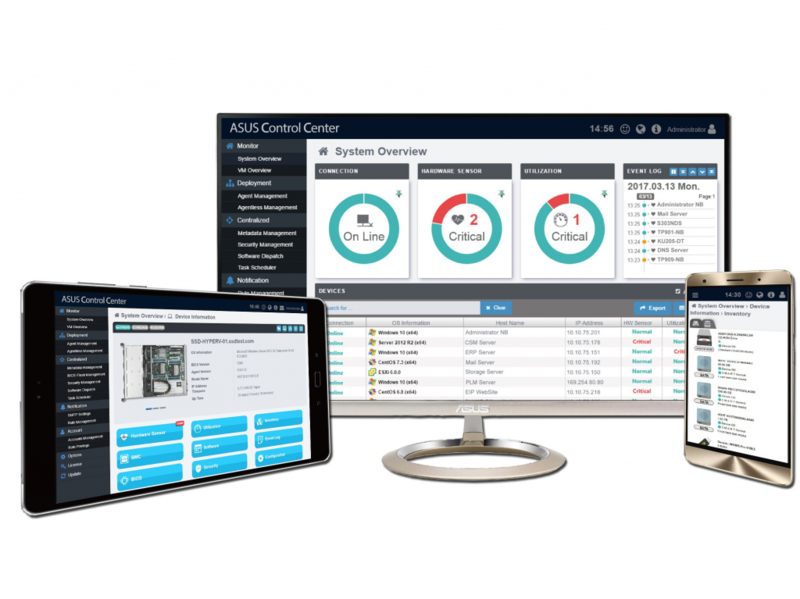 Learn more about ASUS Control Center. As the first Intel partner to offer points for Gold and Platinum Intel Technology Providers for ASUS purchases, ASUS is expanding this successful points earning promotion to include select ASUS Mini PC, Motherboard, Workstation Motherboard, Server, and Server Motherboard products, including all CSM and CSM PRO motherboards. 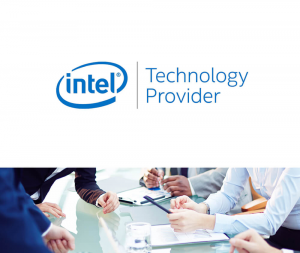 Not an Intel Technology Provider? Register Today!